Bandages are crafted medical supplies that stop bleeding and heal a small amount of health. 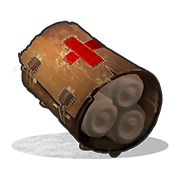 It is common to chain-use bandages when the player has no access to other medical supplies, as hemp can be picked while running around the map and used for an easy health boost. Bandages will help you save a large amount of Medical Syringe because they will stop bleeding allowing you to heal faster. 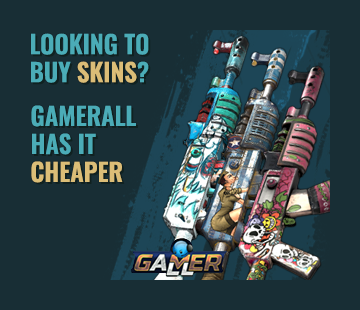 It takes 5s to use a Bandage, heals 5 hp and stops bleeding completely. Costs 4 Cloth which can be easily gathered around the island.